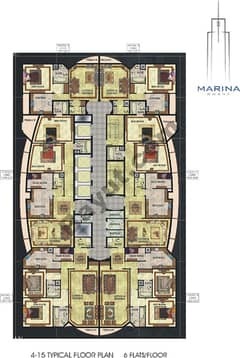 I would like to inquire about your property Bayut - 1021-Sp-S-0024. Please contact me at your earliest convenience. 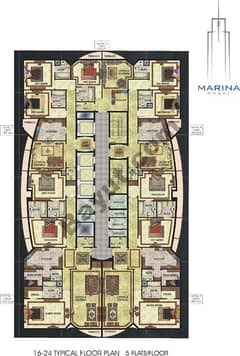 Empty Retail Space for Lease in Marina Wharf located at Dubai Marina is now offered for Sale. 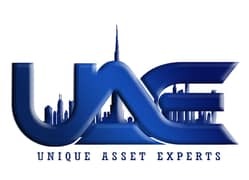 Unique Asset Experts Real estate is the leading brokerage company, using the means of most advanced digital technology to offer buyers and sellers the best Real Estate services with our experienced RERA Agents.